Leather foldover bag. Leather handbag. Dark brown crossbody bag. 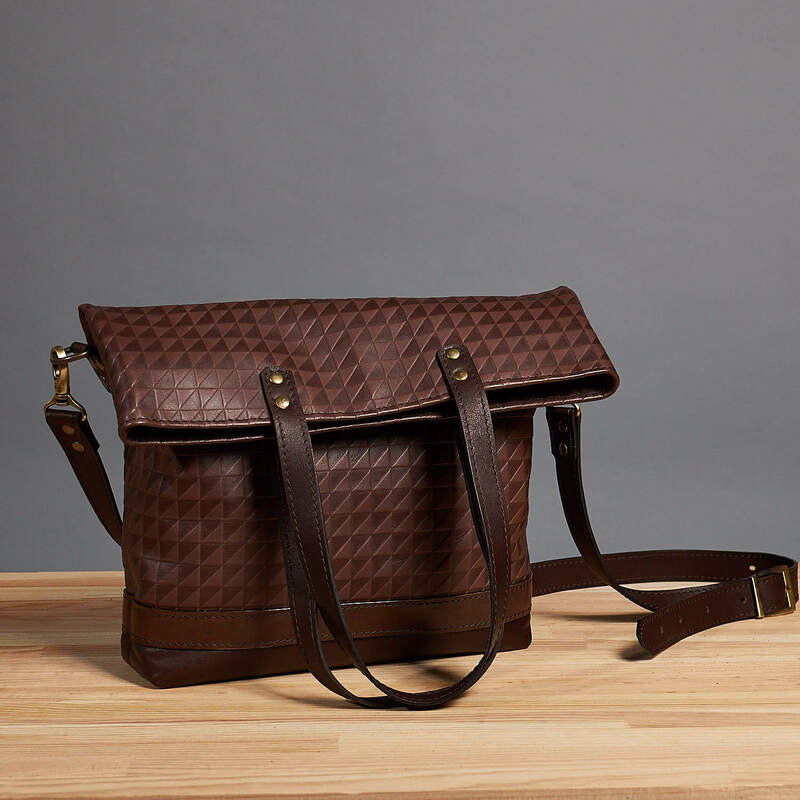 Leather shoulder bag. 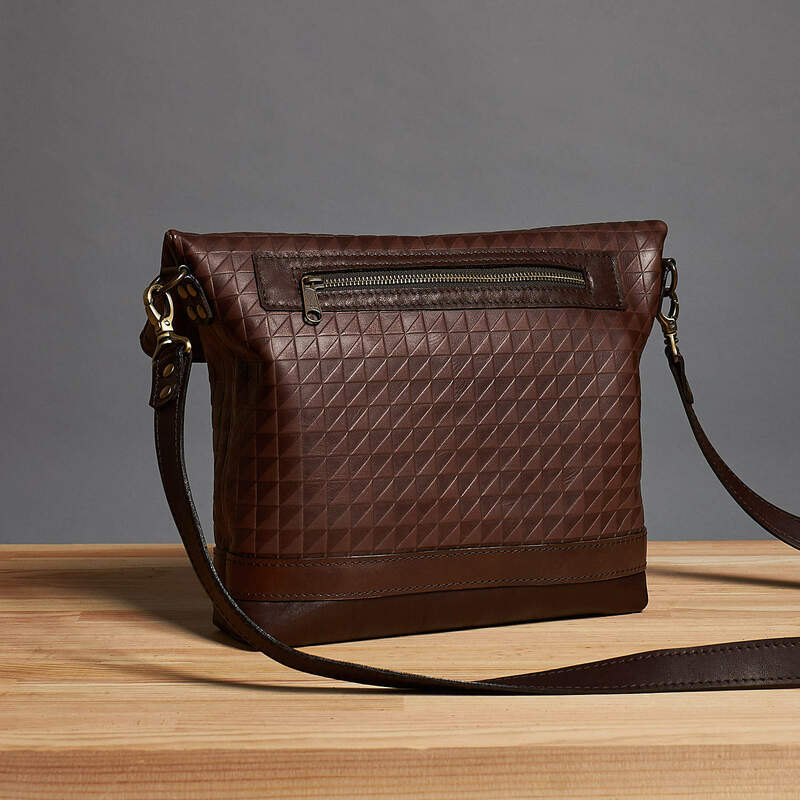 Crossbody leather bag. 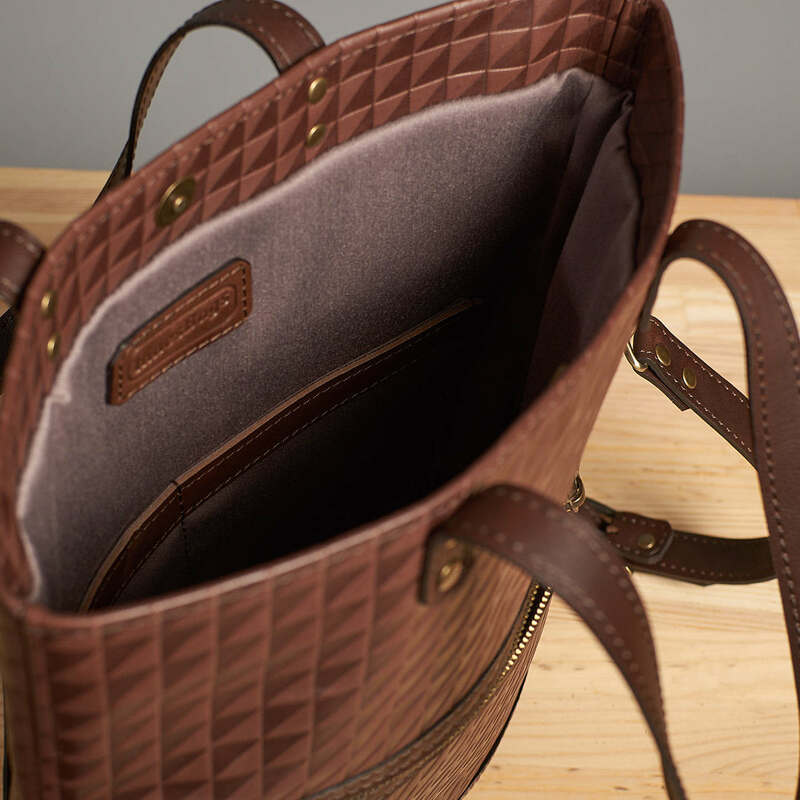 It’s a beautiful and comfortable foldover bag with a long removable strap. This bag easily fits tablet, notebook, wallet etc., so you can use it everyday. We combined 3 types of leather in this model. 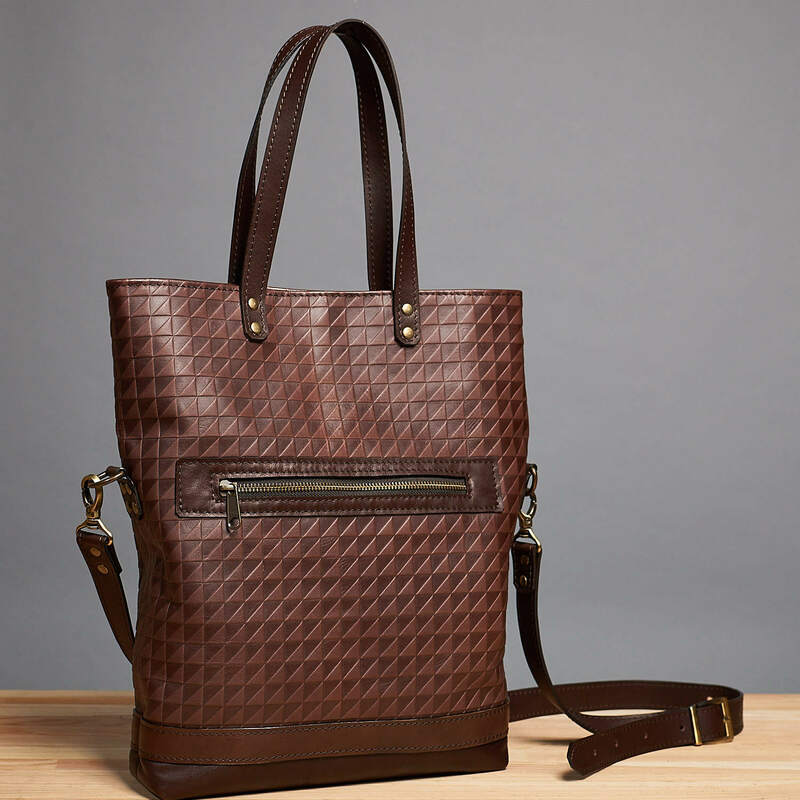 The main is a high-quality Italian embossed leather with geometric pattern. 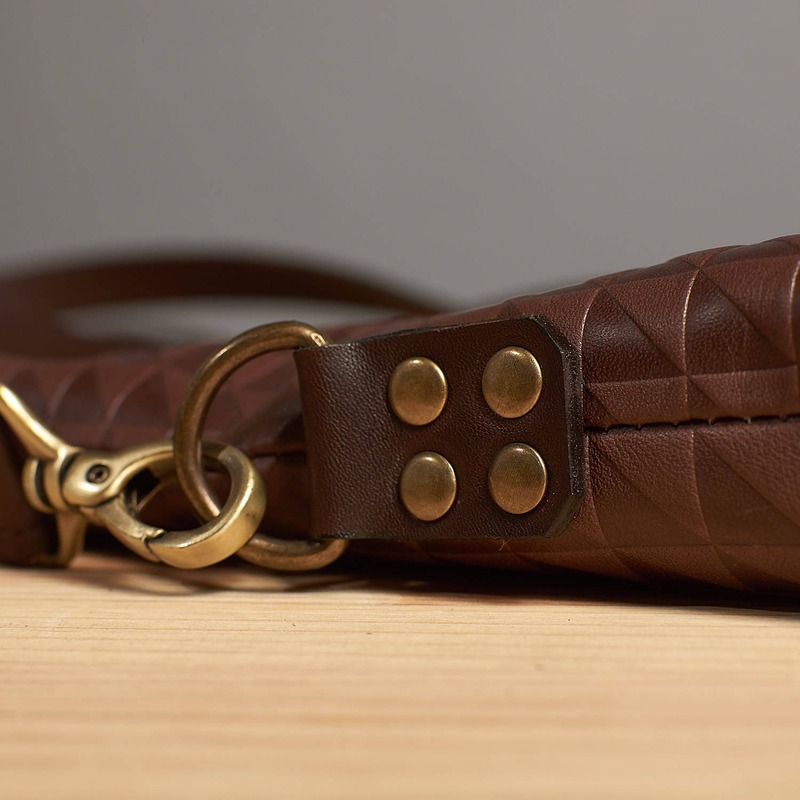 The bottom, handles and the strap is a soft chocolate leather and a veg tanned leather for the small strap. The adjustable strap consists of two layers. 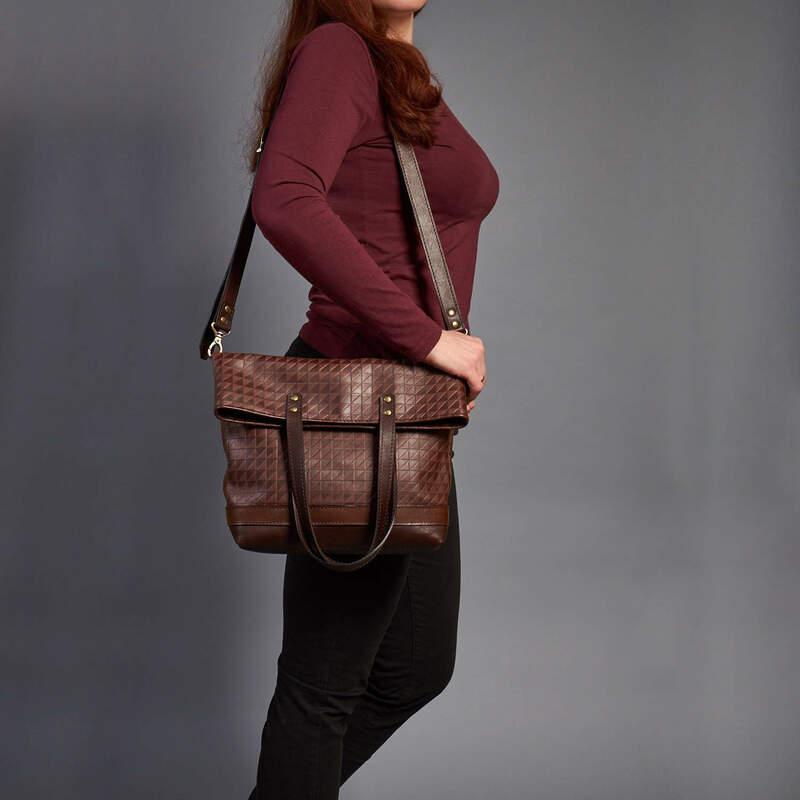 It’s thick and strong and allows you to carry bag like a cross body or a shoulder bag. There is a big zippered pocked on the back. It fits a pass, phone and the other small things for frequent use. 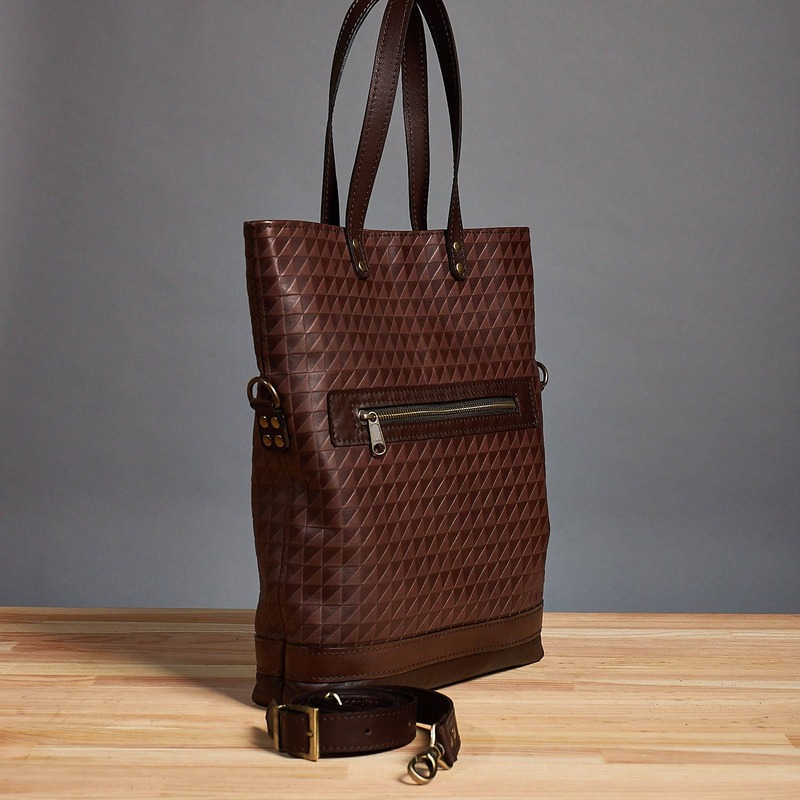 This bag can be made in a honey brown color.